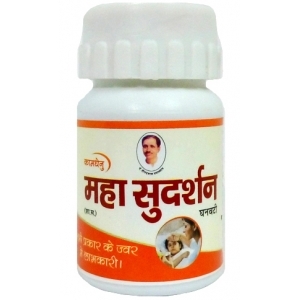 Deendayal Kamdhenu Gaushala is the home of Late. 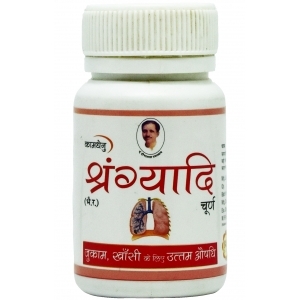 Pandit Deendayal Upadhyaya ji which is now being operated by their care takers. 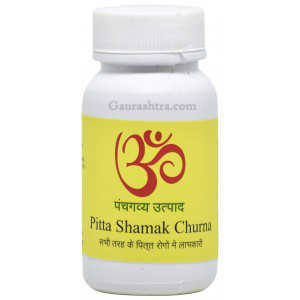 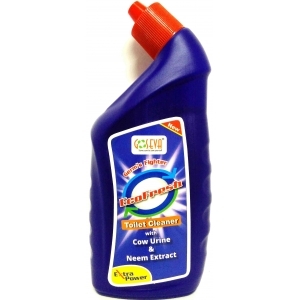 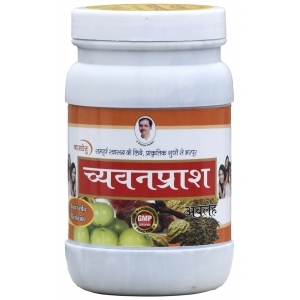 All products at gaushala are prepared with authenticity to deliver the utmost benefit to the consumer. 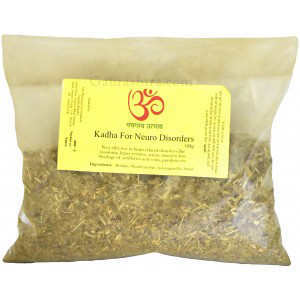 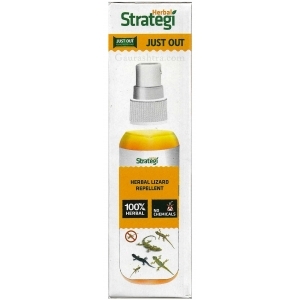 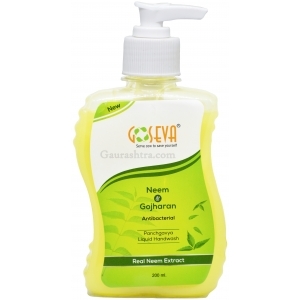 All natural daily use products and medicines are prepared hygienically. 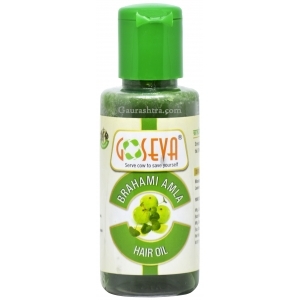 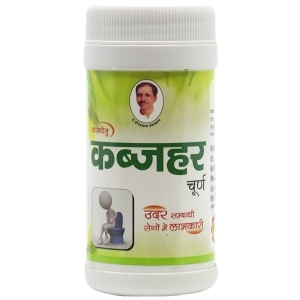 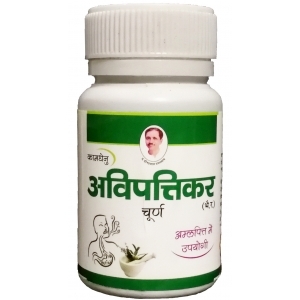 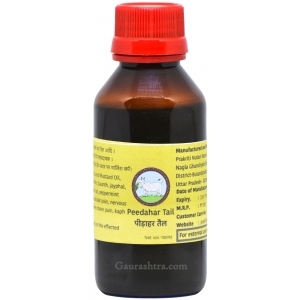 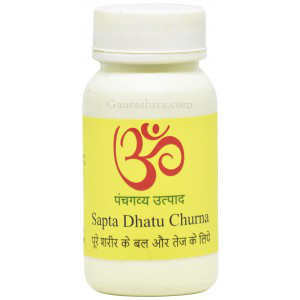 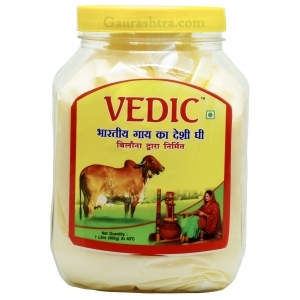 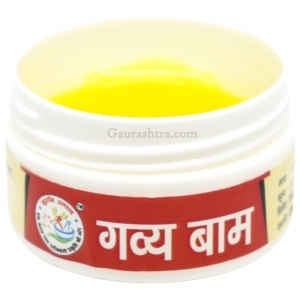 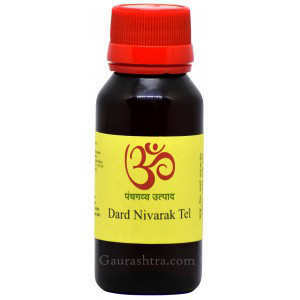 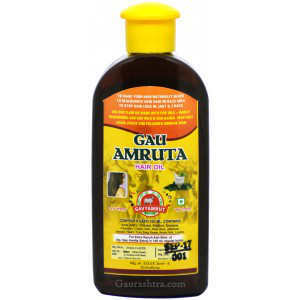 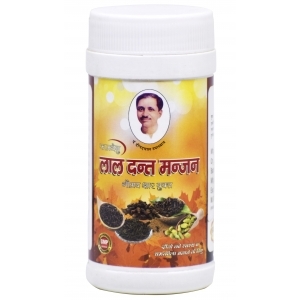 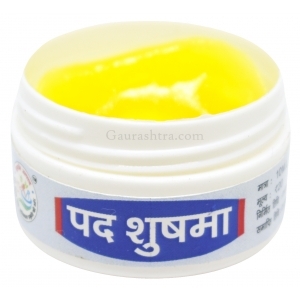 Medicines and hair shampoo from Deendayal Kamdhenu Gaushala are the highest grossing products at Gaurashtra. 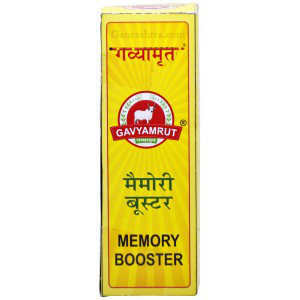 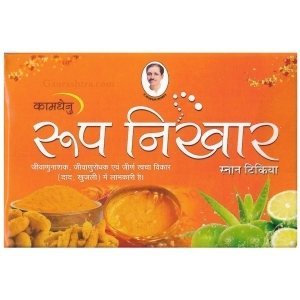 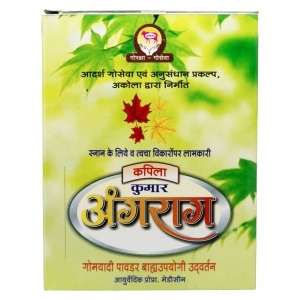 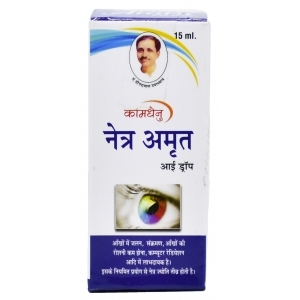 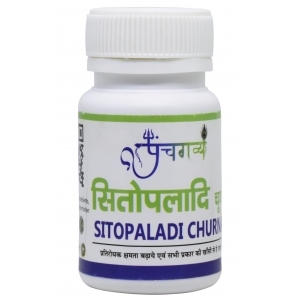 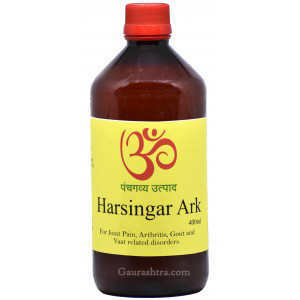 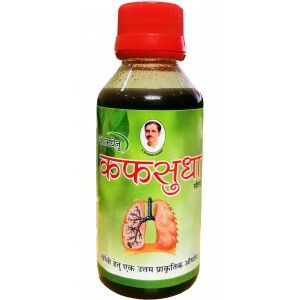 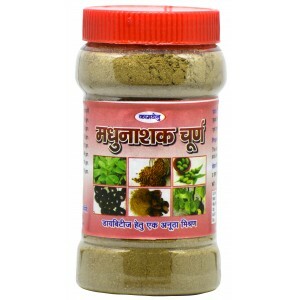 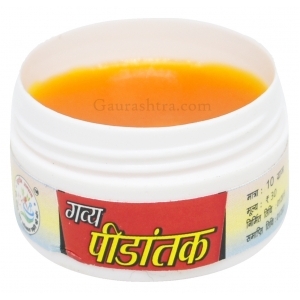 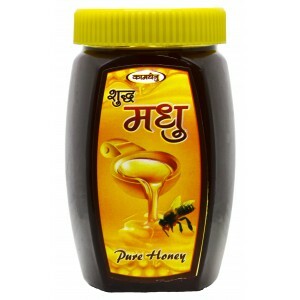 Mahasudarshan Vati instantly cures all types of fever be it viral or ..